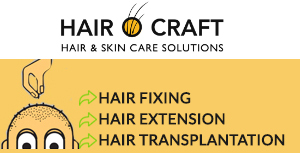 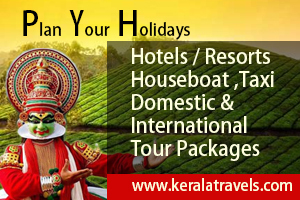 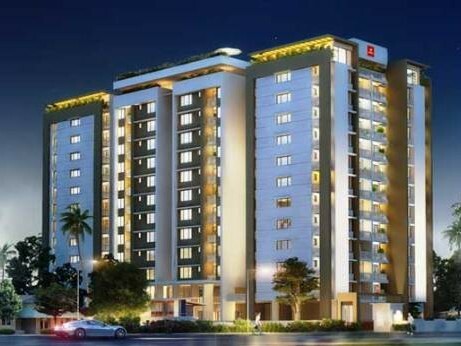 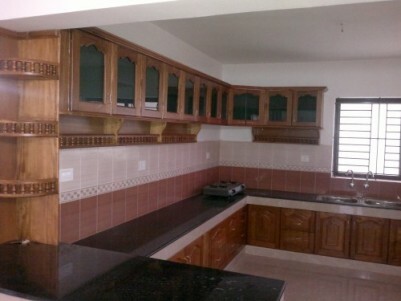 I am interested in your 3 BHK Flat for sale at Thrissur I would like to know more details. 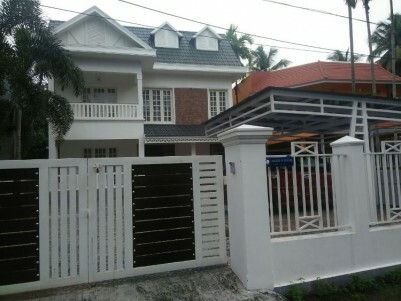 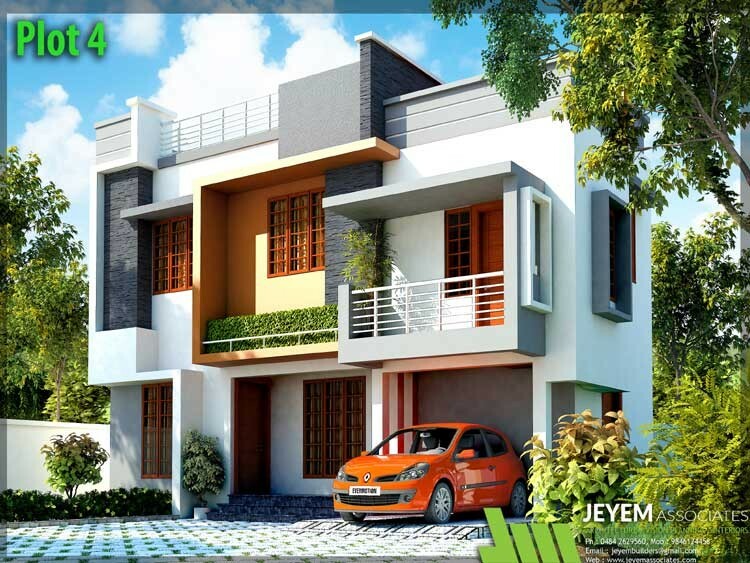 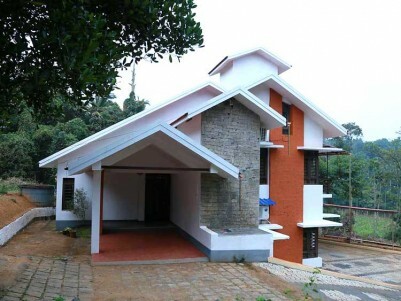 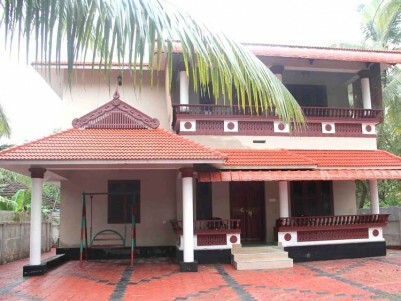 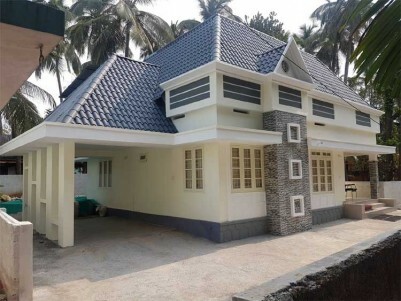 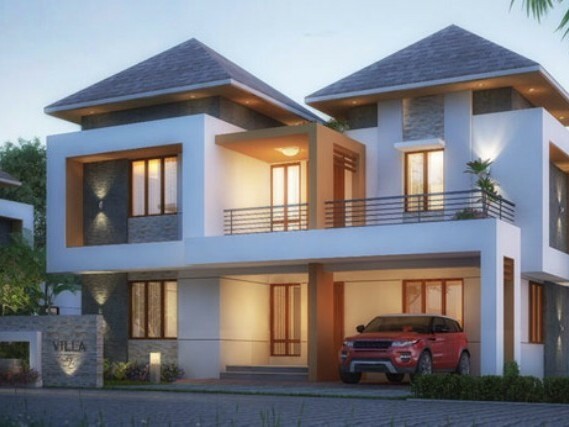 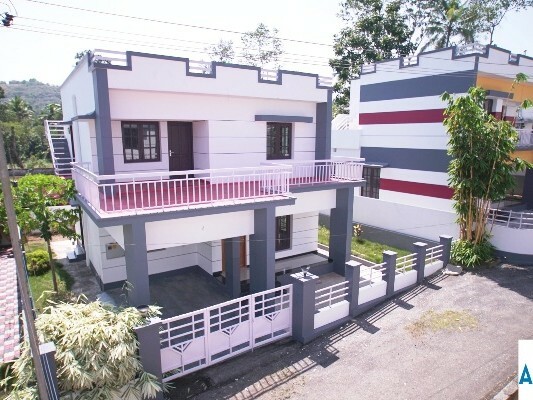 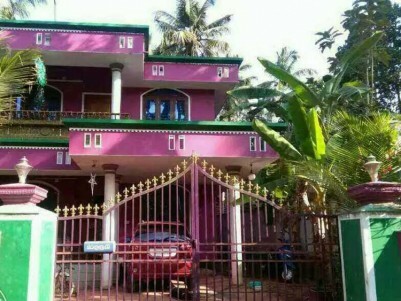 2650 Sq Ft of Beautiful House attached on 13 Cents of Land for Sale at Wayanad. 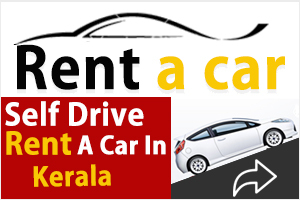 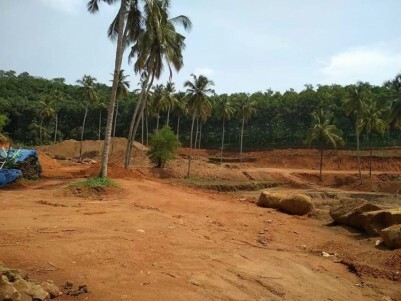 7 Acres of Commercial land for sale Near Peechi Dam, Thrissur. 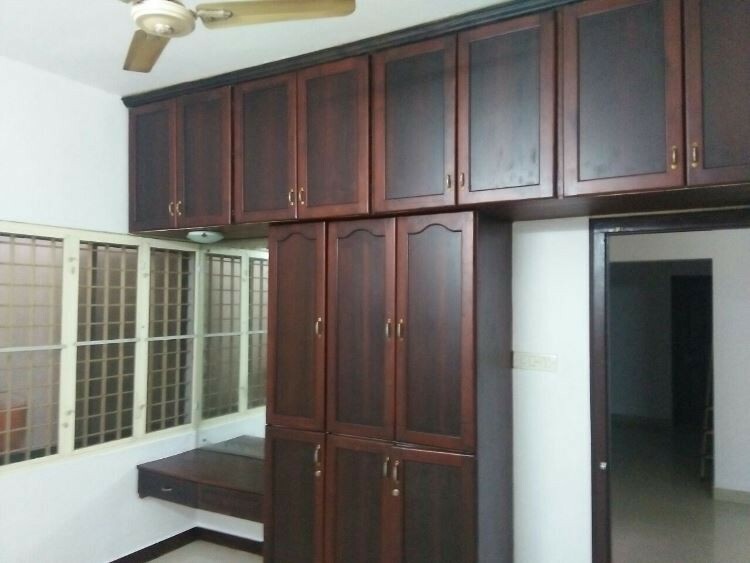 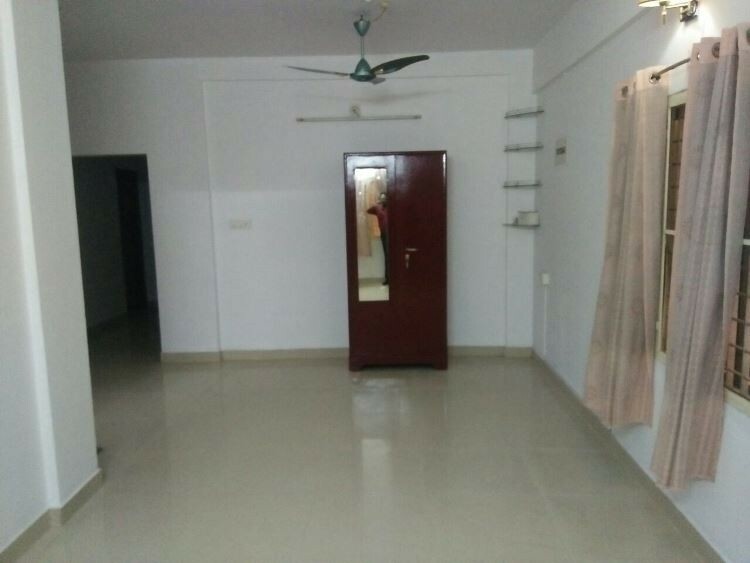 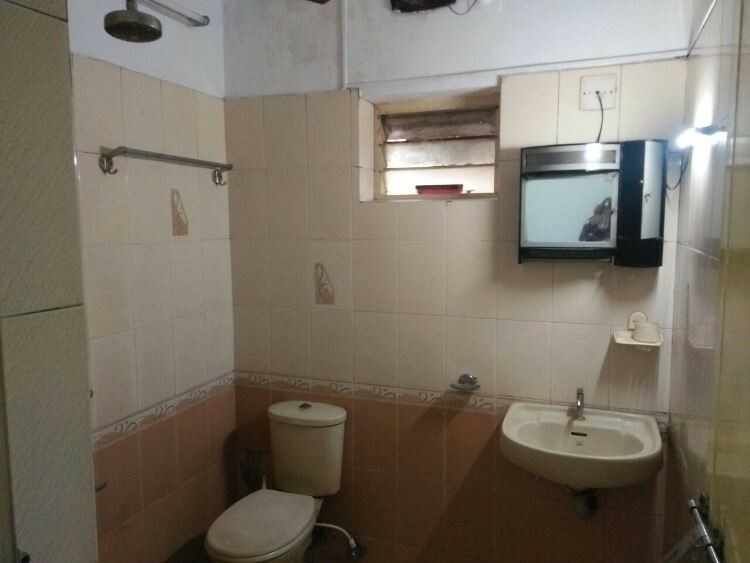 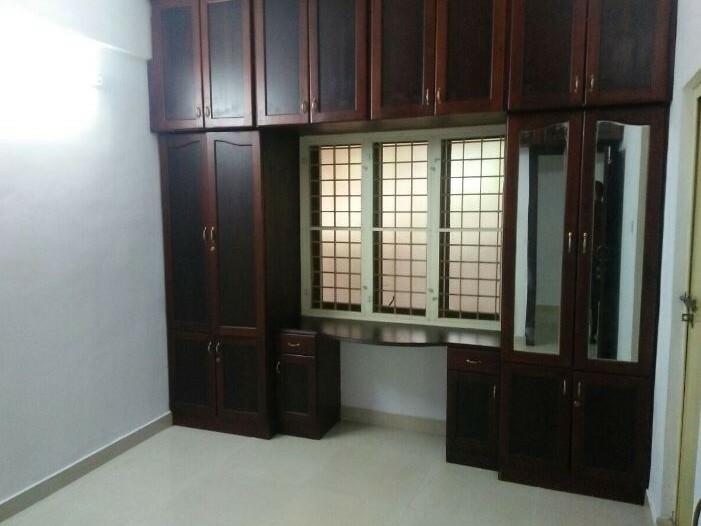 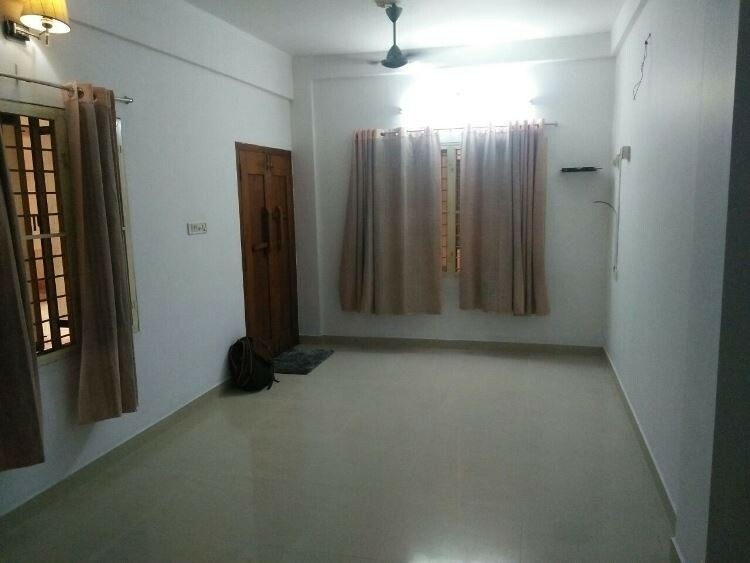 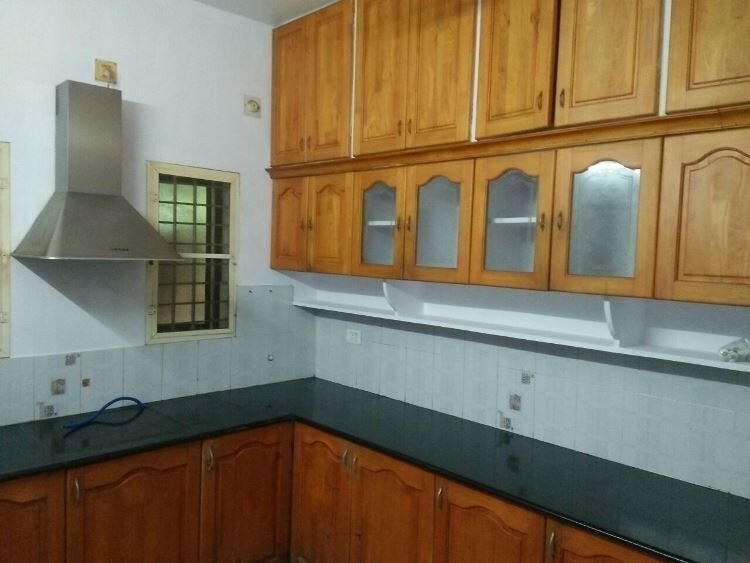 905 Sq.ft 2 BHK Flat for sale Near Daya Hospital,Thrissur. 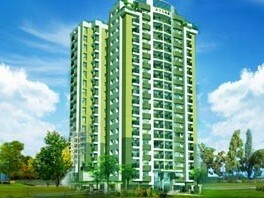 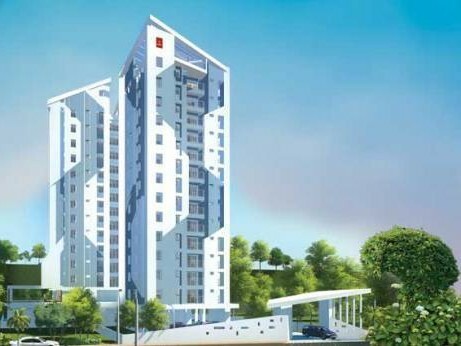 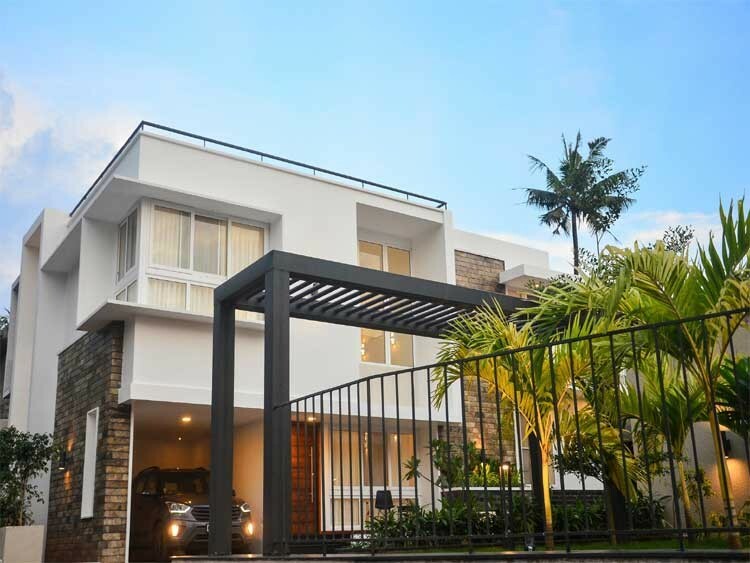 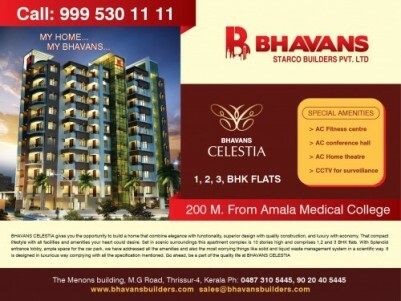 3 BHK FLAT FOR SALE AT ALUKKAS CASTLE,THRISSUR. 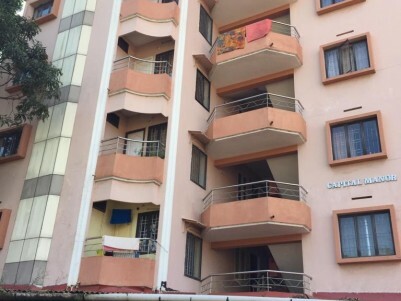 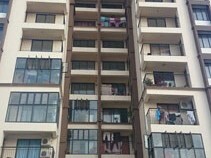 2000 Sqft 3 BHK Duplex Flat (11th & 12th Floor) for Sale Near Swaraj Round, Thrissur.